What makes a good dentist? It’s a highly subjective topic, but here are some things to look out for. Choosing a good dentist can be a tricky business. Some people are driven by price, others value a gentle touch, while there are those who prefer to be guided by a personal recommendation. A great place to start your search for a dentist is Medibank’s Members’ Choice network. We’ve narrowed the field by selecting dental practices that meet our customer service standards and where we’ve negotiated the maximum amount that Medibank members can be charged capped charges for a range of services – meaning you’ll generally get better value. Use our find a provider tool to search for your closest Members’ Choice and Members’ Choice Advantage dentists. You can also give us a call on 132 331 to make sure you’re not paying more than you need to. Discussing healthy teeth cleaning habits probably doesn’t come up in conversation very often, but if you’re planning a visit to the dentist then asking your friends and family for a recommendation can be very worthwhile. Ask them about their experience with their dentist and what was good or bad. Are they gentle and do they provide a relatively pain free service? A dentist with a friendly bedside manner can be an important trait, particularly if you’re a nervous dental patient. 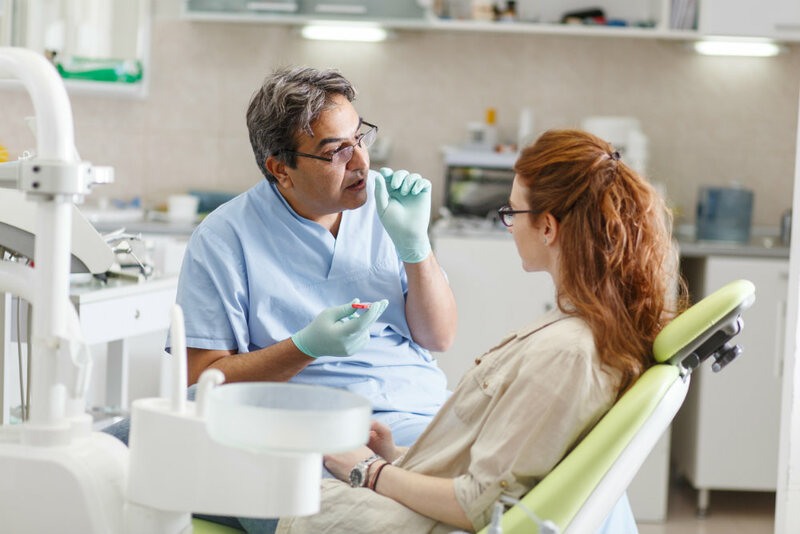 Ask about the practice and general cleanliness and hygiene – after all, when someone is going to be putting their hands in your mouth, you want them to have outstanding hygiene practices! Dental fees can vary from practice-to-practice so it’s worth your time contacting a few different dentists to ask for a quote beforehand, so you know what you’re likely to pay. the complexity of the treatment – some treatments take longer, while others involve a higher degree of difficulty. Some require an assistant to help and some things like x-rays can add to the overall cost. And remember, you can generally expect to pay less out of your own pocket if you pick a Members’ Choice or Members’ Choice Advantage dentist with capped pricing for certain services. Maybe having a good value dentist that’s close to home or work is what’s most important. You can visit our Members' Choice dentists page to search based on location. You can also find comfort in the knowledge that these dentists provide good value.